New Music for Viola on Centaur! 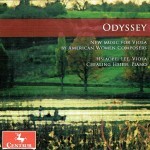 Odyssey: New Music for Viola by American Women Composers has been released on Centaur Records! 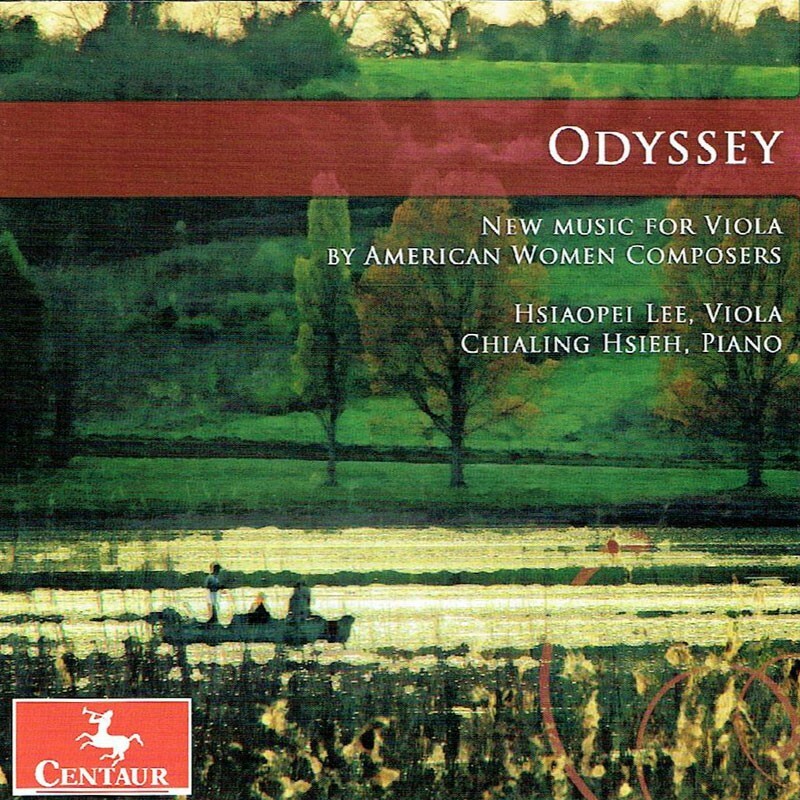 This new recording is the work of Hsiaopei Lee (viola, University of Southern Mississippi) and Chialing Hsieh (piano, Morehead State University) and includes compositions by Libby Larsen, Victoria Bond, Rachel Matthews, Hilary Tann, and Chih-Chen Wei. I recorded Hsiaopei and Chialing at the Louisiana State University School of Music Recital Hall and edited and mixed the project in my studio here in Baton Rouge. This was another project made possible by the miracle of file sharing on “the cloud.” My thanks to the performers for their patience with our tri-state editing process. Congratulations to Hsiaopei and Chialing for this challenging and significant work! Previous Previous post: Cello Sonatas released on Brilliant Classics! Next Next post: Impaired Faculties CD released!